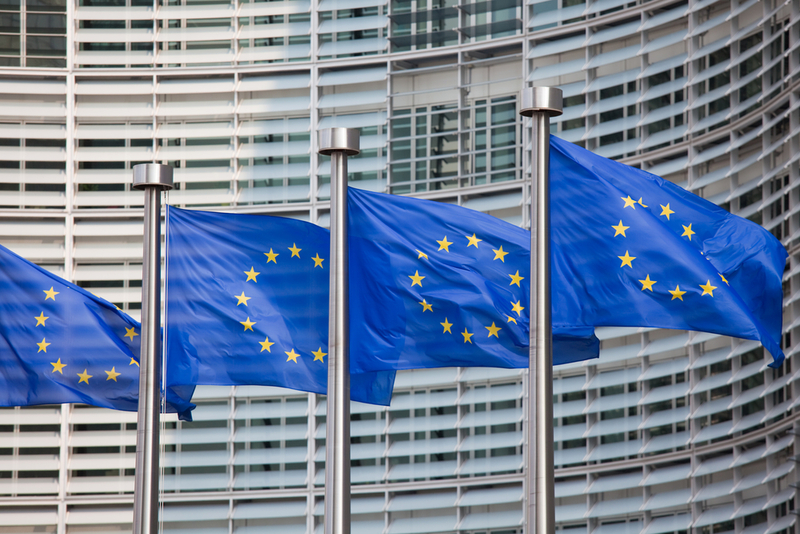 The European parliament held a vote today to determine the future of net neutrality legislation in Europe. A set of new rules were passed to protect net neutrality in the EU by prohibiting internet service providers from charging websites in return for faster connections. However, the rules have come under much scrutiny as activists pointed out loopholes in their wording. And despite an open letter to the parliament signed by some of the biggest tech companies in the world, MEPs have voted in the legislation – loopholes and all. The four main concerns for activists and businesses in Europe were fast-lanes being prioritized for businesses who pay internet providers; the discriminatory nature of allowing zero-rating; allowing internet providers to define classes of content, which they could then speed up or slow down at will, regardless of congestion; and making it possible for internet service providers to manage “impending” congestion without defining what classes as impending. All of these issues were brought to the parliament, with possible amendments offered, but MEPs rejected them all… Well, the 50 MEPs that attended out of the possible 751 that could have been there. What does this mean for Europe? Besides the fact that the poor attendance showcases a lack of interest from its MEPs on internet safety, it now means that net neutrality laws for the EU are deeply flawed and could be misconstrued to potentially allow internet service providers to give companies preferential treatment. The very basis of net neutrality is to ensure that all data on the Web is treated equally. By allowing a piece of legislation come into effect with glaring issues like those stated above, the EU Parliament isn’t just letting itself down, it’s jeopardizing the rights of its citizens to enjoy a free and open internet.